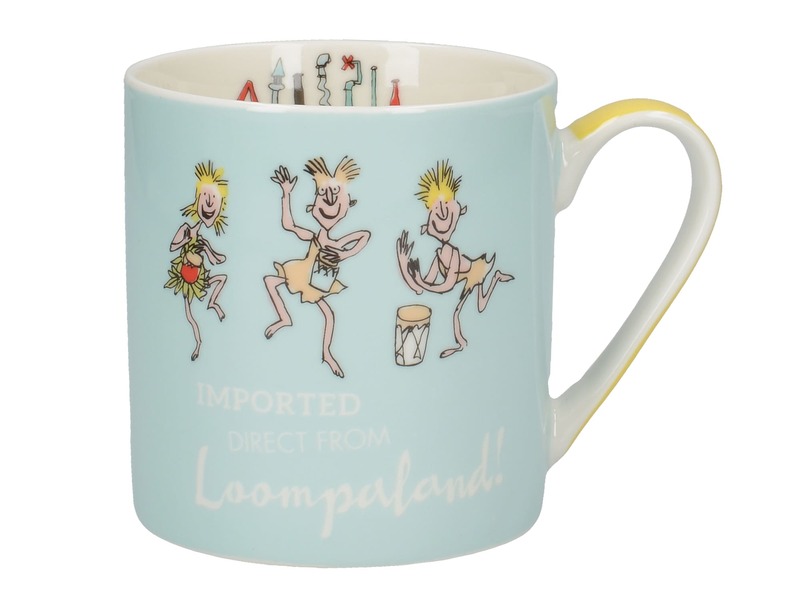 An imaginative piece for tea and coffee from the Charlie & the Chocolate Factory collection by Roald Dahl, this mug captures the eccentric chocolate factory story where anything is possible. Size: Capacity: 12.3fl oz/350ml. Dimensions: 9.7x10.4x9.5CM.